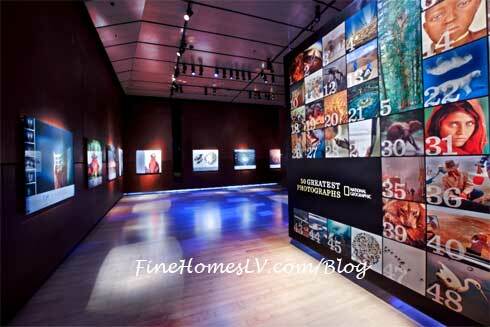 50 Greatest Photographs of National Geographic, a comprehensive exploration of National Geographic’s most iconic photos in Imagine Exhibitions Gallery at The Venetian, celebrated its Las Vegas grand opening with an exclusive VIP preview last night. 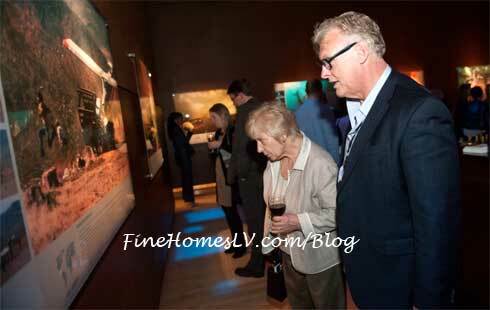 Imagine Exhibition’s newest exhibit opened to the public today at 9:30 a.m. 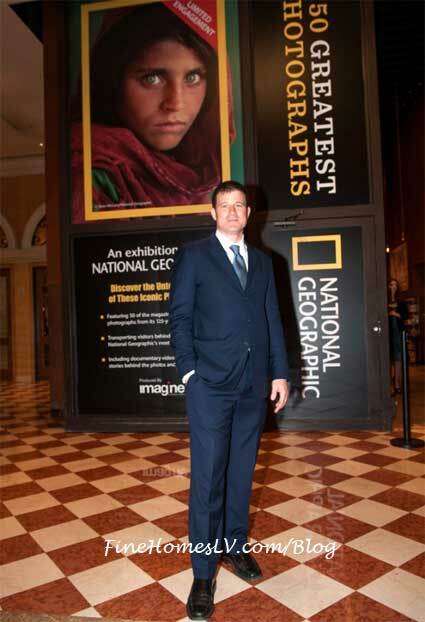 Hosted by Imagine Exhibitions CEO & Founder Tom Zaller, guests were immersed in the captivating world of National Geographic and its 125-year-old history. Just as compelling as the photographs adorning the walls were the stories accompanying them, evoking inspiration, heartbreak, awe and self-awareness from guests. 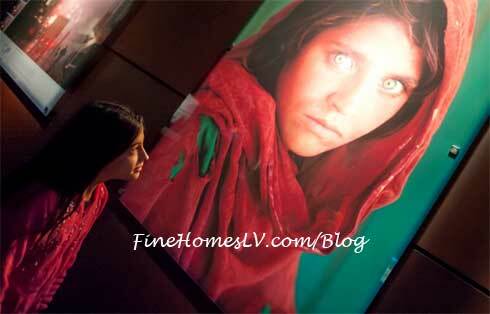 Attendees learned the intriguing stories behind famous pictures such as Steve McCurry’s mysterious Afghan Girl, a lion braving a Kalahari Desert dust storm by Chris Johns, and William Albert Allard’s tear-jerking image of a Peruvian boy mourning his sheep carelessly wounded by a hit-and-run taxi driver.